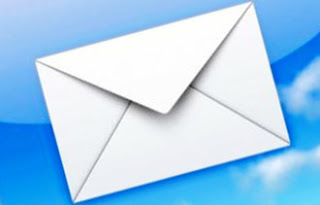 Center for Retailing Solutions: You've Got Mail... Right? Even in the wake of social media, email marketing is still alive and well. We've come a long way since electronic mail burst onto the scene, and by no means is there anything wrong with it, right? Well, too many of them could potentially crowd one's inbox and go ignored, or get deleted before even be given so much as one second of attention. However, according to an article from Entrepreneur, there are few ways to combat such an epidemic. Emails are great ways to show your customers what you have to offer. They can also help bring in new customers, whether by word of mouth, or one of your emails getting forwarded. Not to worry- there are a variety of ways that can make email marketing work, but it's up to you to take advantage of them.